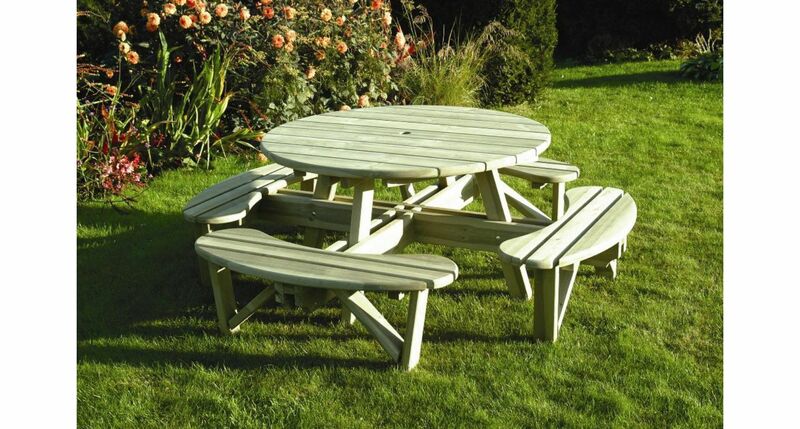 Timber Decking and Garden Furniture - Transform Your Outdoor Space! The summer is a great time to get out in the garden with friends and family, enjoying the sunshine by eating, playing and socialising in your own private outdoor space. If you like to spend time in the garden then get it looking smart with our fantastic selection of garden improvement products – from solid furniture and accessories to timber decking and concrete flags, NWTT can supply everything required to turn your outdoor space into a real beauty spot! Timber decking is an ideal way to transform the look of a garden while providing lots of practical extra usable space. The process can be infinitely customised to meet particular size and shape requirements and is a rewarding project for experienced DIY-ers. 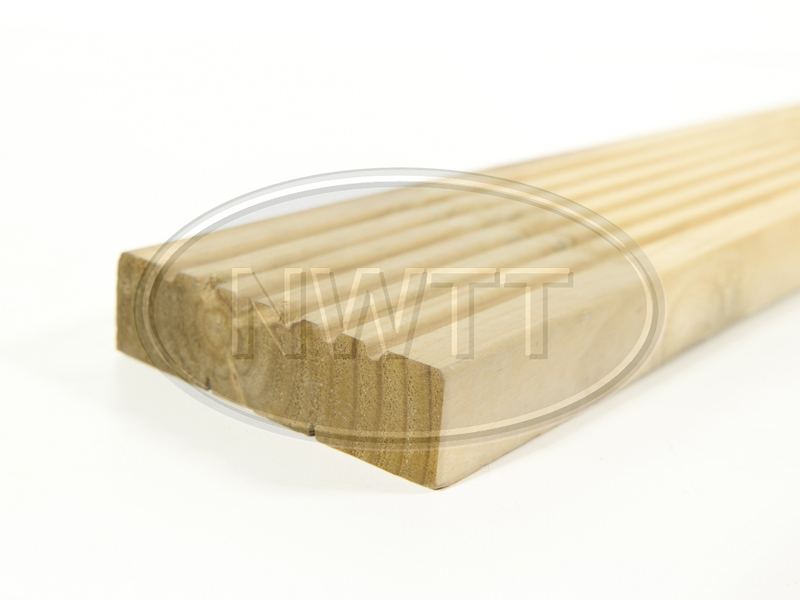 NWTT supply a full range of timber decking materials from boards and treated joists to screws, hand and base rails, spindles and newels, all of which are guaranteed to be of the highest quality to provide a solid, lasting foundation for a garden decking project this summer. 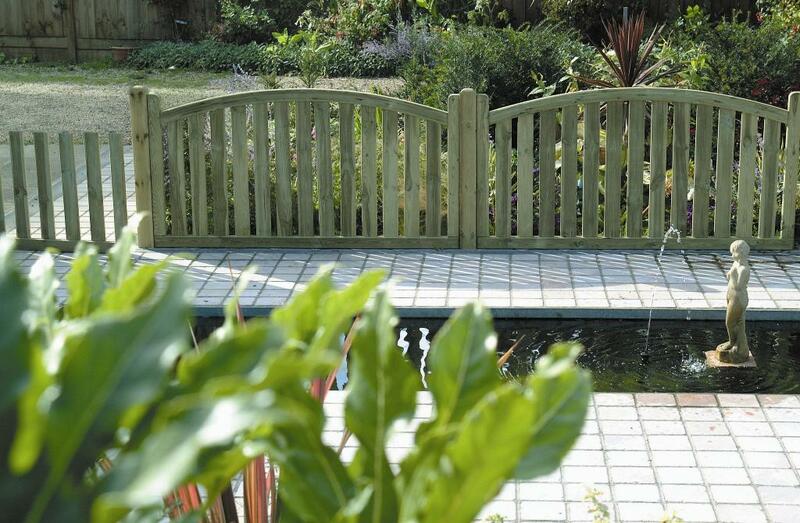 Making sure a garden offers privacy as well as security is essential and so garden fencing is a key factor. NWTT provide a selection of fencing materials including standard posts, panels and wire mesh along with an attractive collection of decorative garden gates and panels. Eating al fresco is one of the best parts of summertime, whether it is breakfast on the decking, a barbecue on the lawn or a romantic box of chocolates and bottle of wine for two on the loveseat at the bottom of the garden! Check out our range of outdoor seating and table options – our particular favourites at the moment are the classy Elite Round Table & Bench Set and the relaxing Swing Seat. Now you've got the furniture it's time for the flowers – choose the biggest, most brightly-coloured blooms you can find to give your garden that summer glow and plant them in one of our smart, sturdy planters. Not enough room in one? Then order one of our great value planter sets and get growing! Find out more about the NWTT summer range of garden furniture and timber decking by calling 01942 720777 or send us an email at sales@nwtt.co.uk.